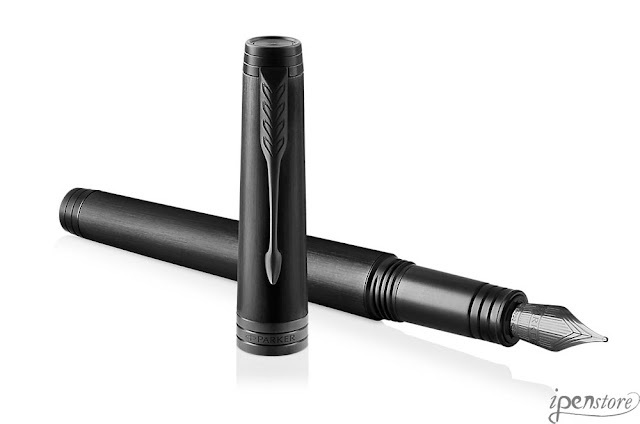 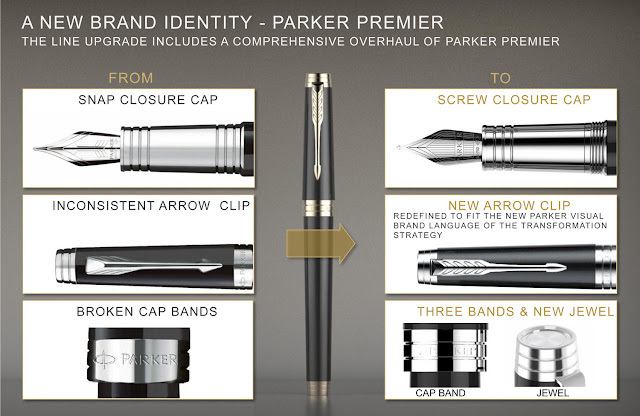 Parker Premier is Parker's high end contemporary design metal pen series, first introduced in 1983 as part of the Parker 75 family. 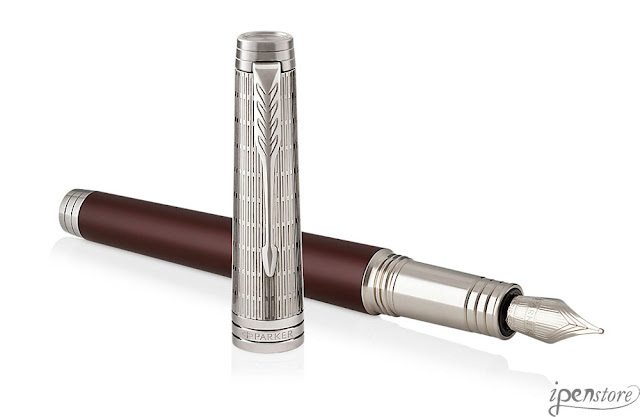 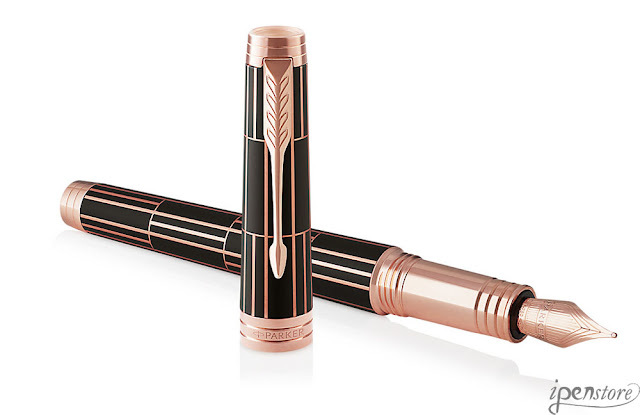 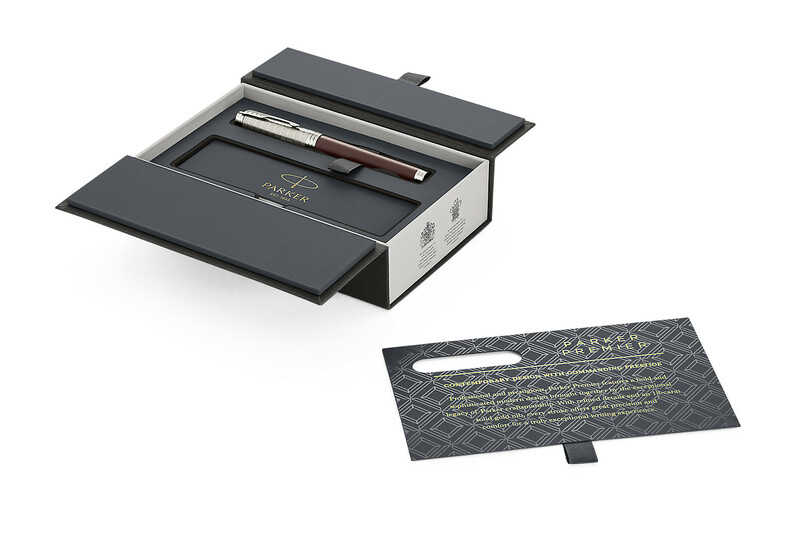 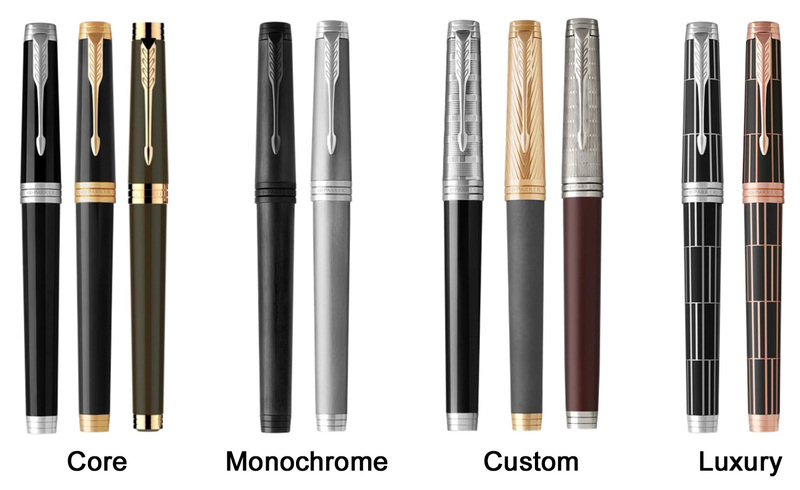 Each Premier pen is flawlessly crafted using precious metals and solid gold nibs. 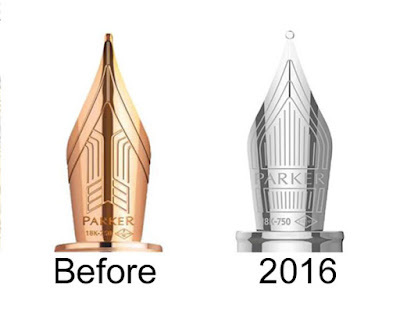 With the 2016 Transformation, Parker has re-engineered the design of the Premier, kept the best selling finishes, and introduced several new finishes. 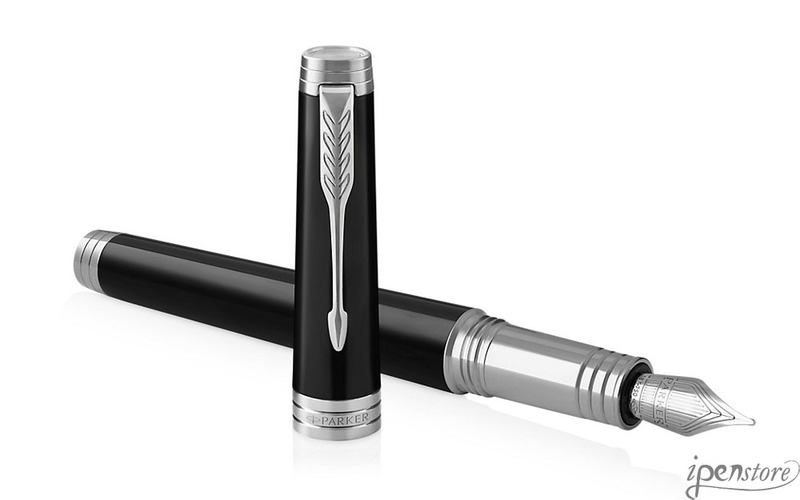 Parker Premier 2016 will be updated with the new arrow clip, engraved band with Parker logo and a new cap tassie (cup at the top of the cap) and decal.